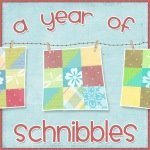 At this rate I will post the least amount of times this year than any year I have had my blog. 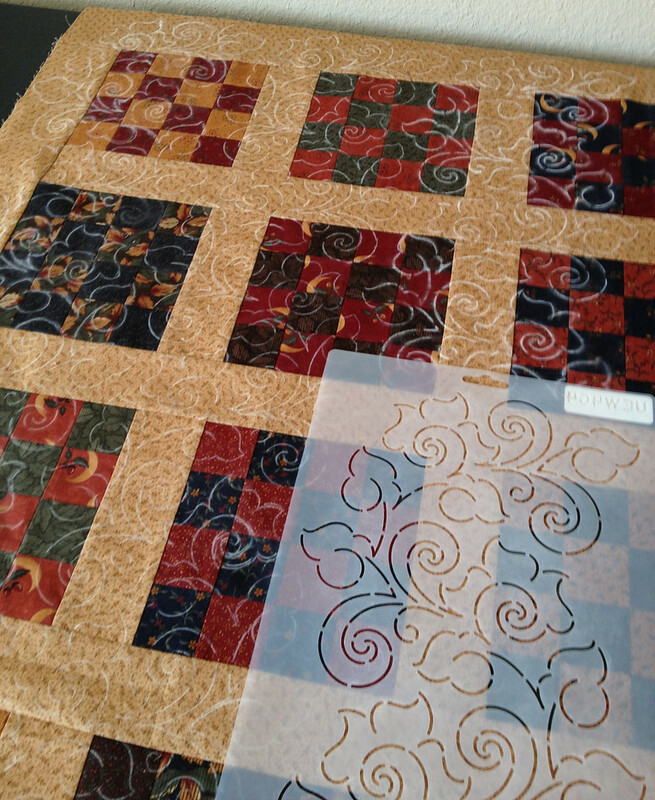 I have been a bit uninspired lately and even after returning from Quilt Market last month, I still have not felt very inclined to get going on a project or finishing anything. I did get SOMETHING finished in May. 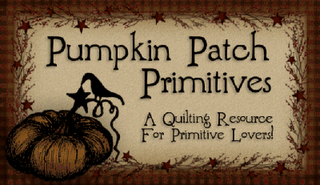 It was a Schnibble my sister from the Pumpkin Patch asked me to make for her as a sample for a few kits she was cutting. 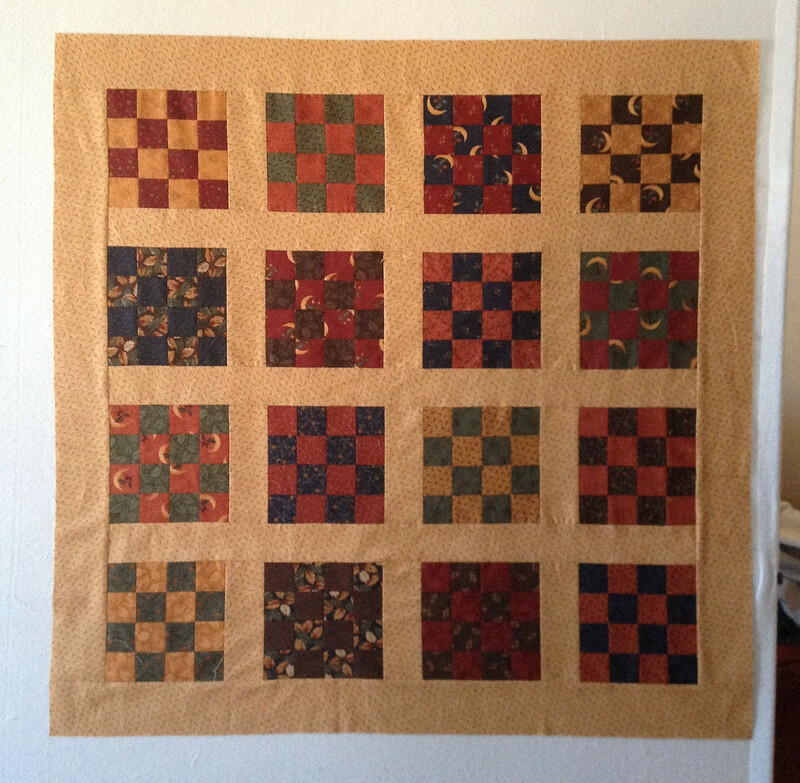 After a few false starts and re-evaluating the sashing print, I finally got the project off the ground. 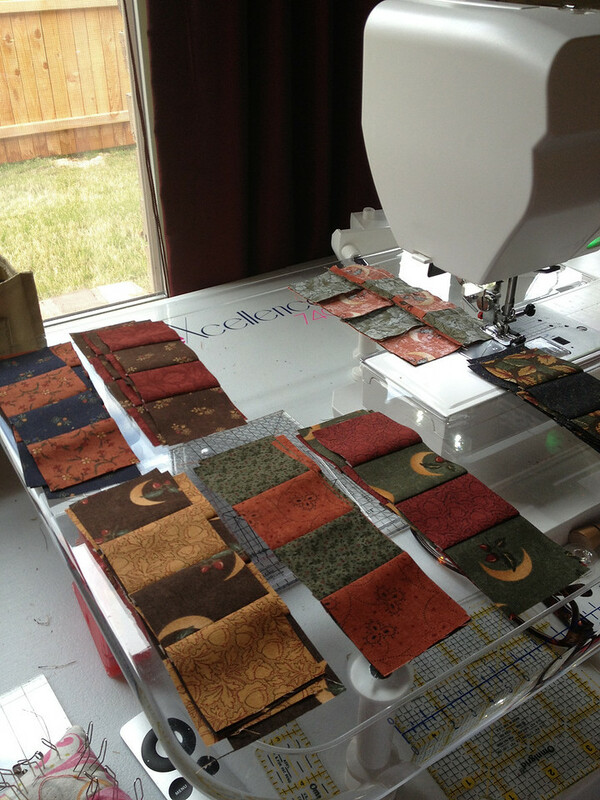 Schnibbles (designs by Miss Rosie's Quilt Co) are patterns that lead to some nice immediate gratification. I had the blocks done in no time at all. 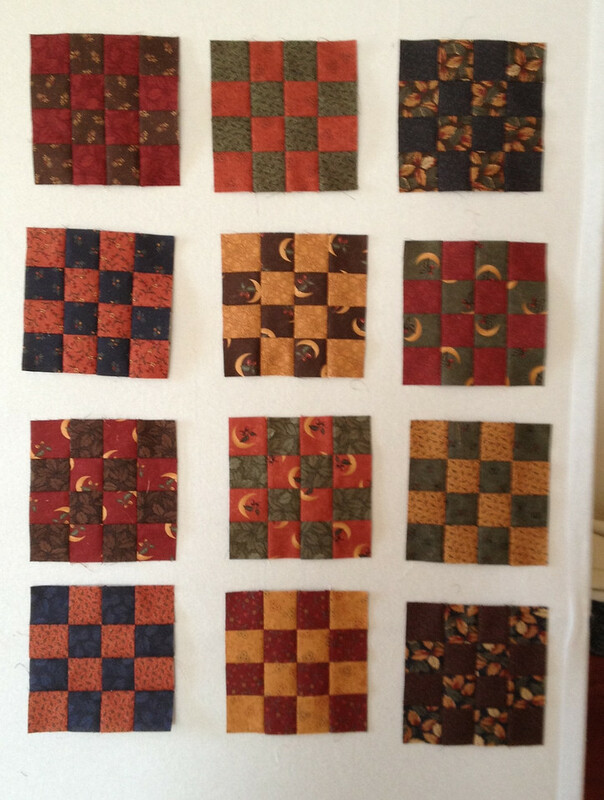 And a thin border, you can call this complete. 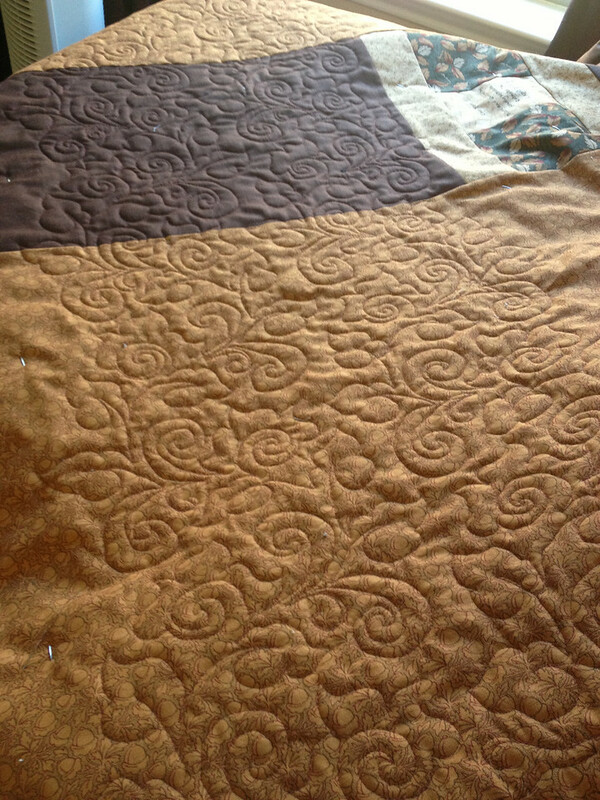 I pulled out a stencil I ordered last year from Urban Elementz (LOVE their quilting stencils/pantos), and started marking the top for quilting. These stencils are so nice, and easy to follow. 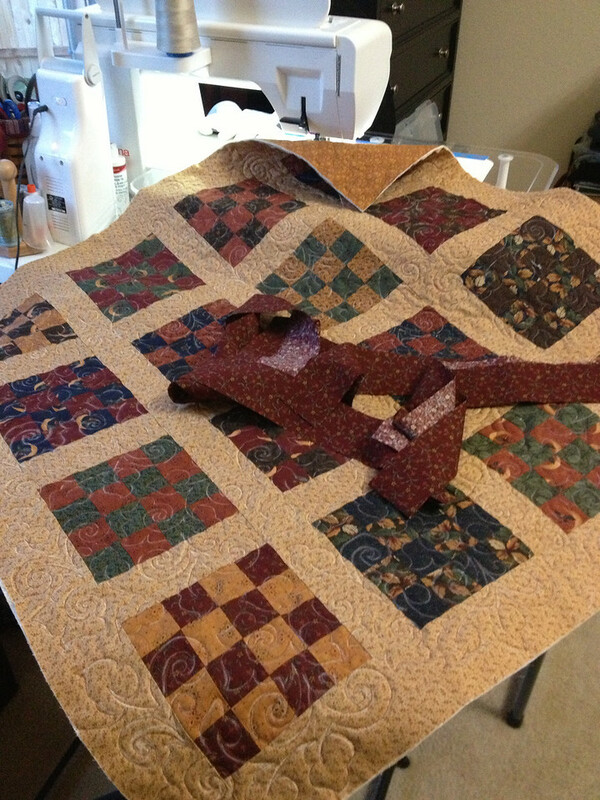 I was done in no time and ready to attach the binding. 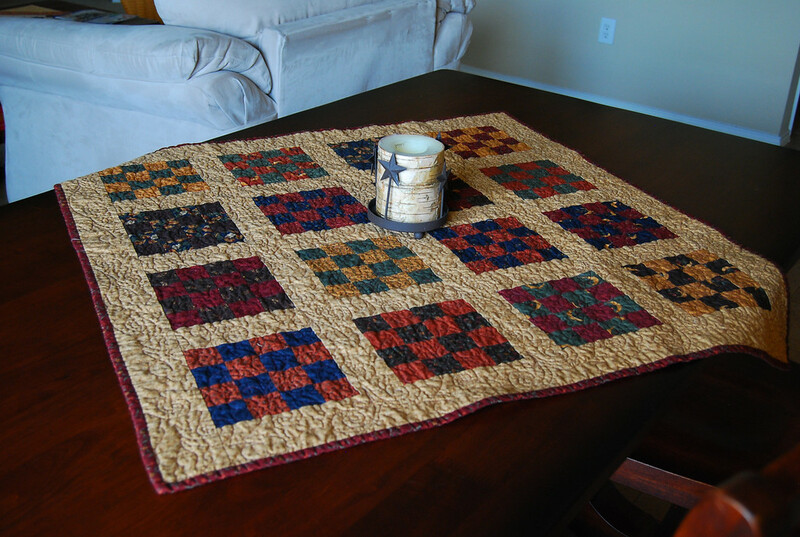 I love how it turned out but after the finish, I was still feeling a bit uninspired. I think I need to finish something more substantial and the last few things I have done have all been small wallhangings or table toppers. I have sooo many projects to chose from but can't decide what to bite into. Maybe next weekend will be better. I'll post this week about my trip to Market. Talk about inspiration! 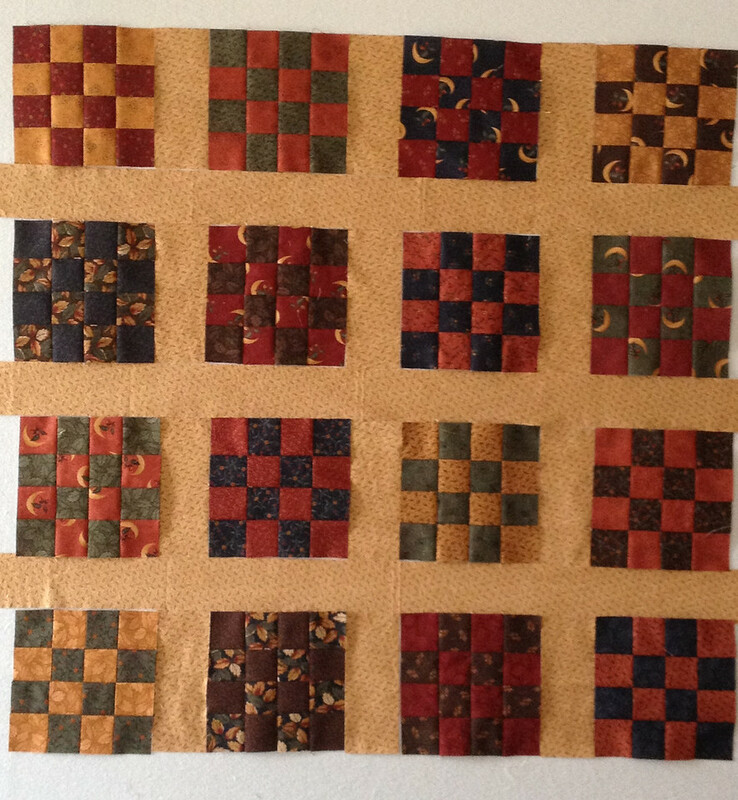 2 comments on "Leap Year"
I love that little quilt and hope your mojo (sewjo?) returns sharpish! I know what you mean about being a bit uninspired about blogging. This will be a low post year for me too. I don't feel bad about it though - that just seems to make it worse. I'm interested in anything you have to share about using stencils. I don't have a lot of experience with them.